WoW DX12 support appears to have finally been added to the game through Battle for Azeroth pre-patch 8.0. Although support for the DX12 API wasn’t mentioned in the release notes for yesterday’s pre-patch, eagle-eyed Reddit user ‘jaykresge’ spotted support for the API in the game’s advanced graphical options. 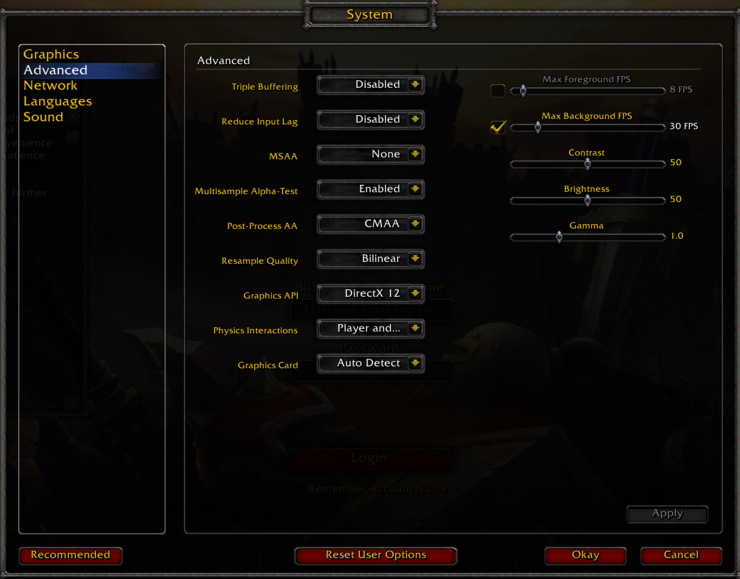 In previous versions, players were able to select between the DirectX9 and DirectX11 Graphics API, but Blizzard has now removed the DX 9 API option, and has added a DX12 option. 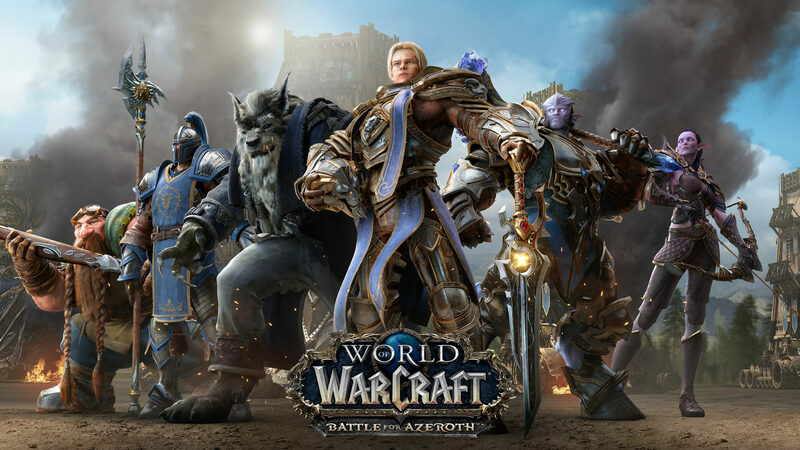 Back in January of this year we already reported that the Battle for Azeroth Alpha possibly revealed the addition of DX12 support. Previously, all individual settings maxed out at level 8, with 9 and 10 adding extended distances. 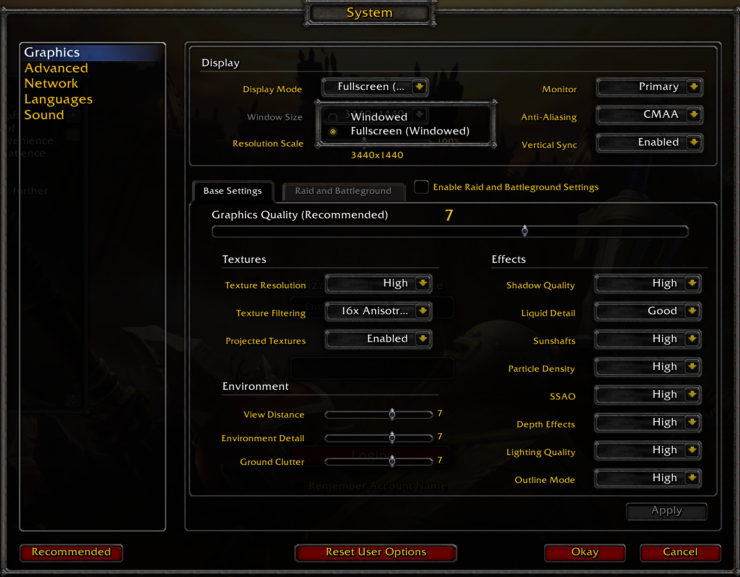 Now, those settings max out at 10. Assuming all else is equal and you’re still on DX 11, the level 10 preset should offer the same performance as before, but the presets beneath it should offer better performance than they did before solely due to the attached graphics options being lower than they previously were at the same preset. Another change is the removal of the ‘exclusive fullscreen’ mode, which is most probably related to support for the DX12 API (which doesn’t support this mode).